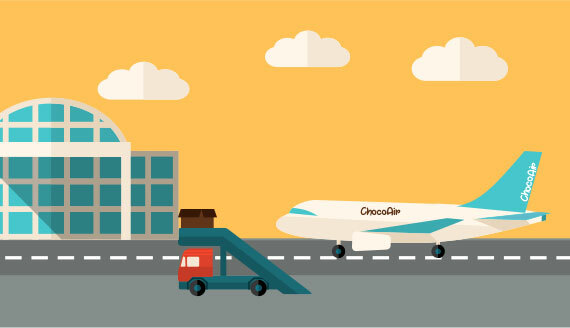 An existing ecommerce client referred Chocoley to us. It is an ecommerce store and they wanted to overhaul their online store. In addition, they were facing a few logistical challenges around transportation of perishable goods, chocolates in this case. 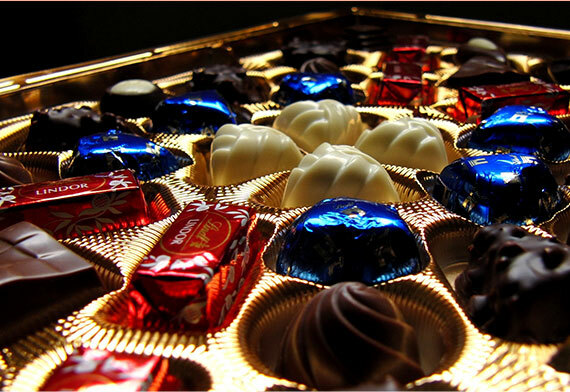 Moreover, a few business problems engulfed the chocolate store, which were arresting its growth. Nevertheless, managing the outdated store was the biggest problem. Our team studied the Chocoley store for almost a week before committing anything to the client. We came to three conclusions. The website is in Magento. It is outdated from features as well as design point of view. It has a few plugins that are not working. With the content, we sent the client an interim report about the website. While client agreed, it pressed us with the problem it was facing with the Magento store. There were a couple of logistical, technical, and functional limitations Chocoley was facing. Our technical team could identify all the technical issues. 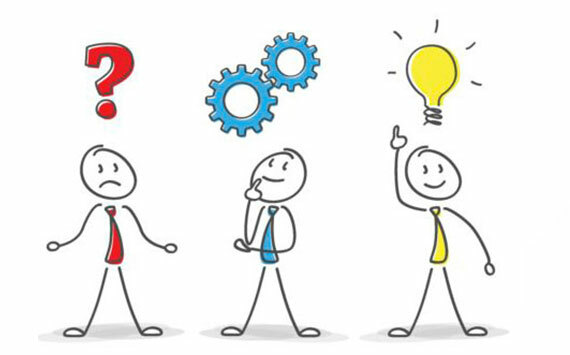 Meanwhile, project think-tank was working around the logistical challenges that the client communicated with us. Magento doesn’t have many out of the box options for perishable goods. Therefore, when Chocoley created a Magento store, the most fundamental issue was to retain the quality when the chocolates are in transit. To counter the issue, Chocoley restricted the fulfilment centers to accept orders from far-off places. In addition, the present delivery methods available on the Magento store were not fast enough to retain the quality of chocolates. We were supposed to work on two directions: retaining quality and identifying a faster shipping method and integrating it into the Magento store. Those problems were inhibiting the growth of the company, thus, the revenues. Our R&D team realized to solve the problem of loss of chocolates’ quality in transit, we have to work on two direction. First, we must offer a cold pack to retain the quality. Second, we have to give the option of a faster shipping method over what are already available on the Magento store. Of course, we have to bundle the cold pack with the chocolates and customers have to pay extra. We identified UPS SurePost as fastest shipping method around. Although Magento supports UPS out of the box, that isn’t the case with UPS SurePost. Therefore, we made the integration with the help of a custom extension. On the business side, the Magento store was suffering from two prevailing issues and two trivial ones. The retention algorithm was insufficient and lacked any degree of automation. At best, it would suggest the admin a set of retention methods to execute. 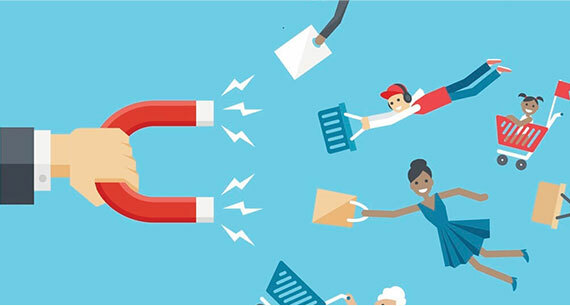 We all know how important retention is to ecommerce. We created a Magento extension that would automate a larger part of retention. For example, an extension we developed would create a cron-job to send email to users who haven’t visited the website for a long time. 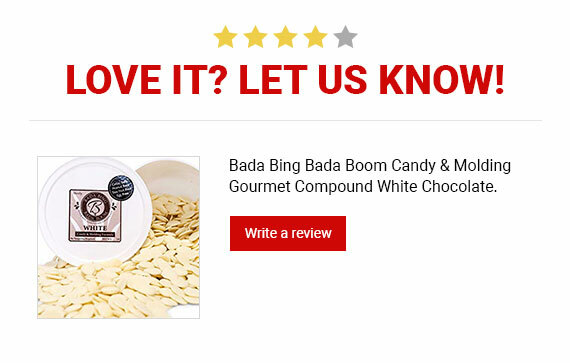 We all know how important product reviews are to an ecommerce website. The problem was the Chocoley wasn’t getting ample reviews to make an impact on potential buyers. A few websites test revealed customers were too lazy to go to the website, write a review and login if they aren’t already. Many did not remember their login credentials. Chocoley was sending regular emails to the recent buyers to make them write a review. Then, we came up with the ingenious idea. What if lazy people could reply to the email with their review and it will be published on the website under the product. We created an extension and ‘Review on Email’ was born. Magento does not have any provision to upload food certificates alongside food products. However, in most jurisdiction, one cannot sell food items without a food certificate. For the store admin, it was a tedious task to manually upload a certificate besides every product listing. Therefore, we created an extension that would add the option in ‘Add Product’ page to upload a food certificate. Also, we added the option to upload certificates in batches. We are currently undergoing preps to migrate Chocoley from Magento Classic to recently introduced Magento 2.0. Migration to Magento 2.0 adds many new features to the store out of the box, which previously required extensions. Moreover, the store will become securer and more reliable.